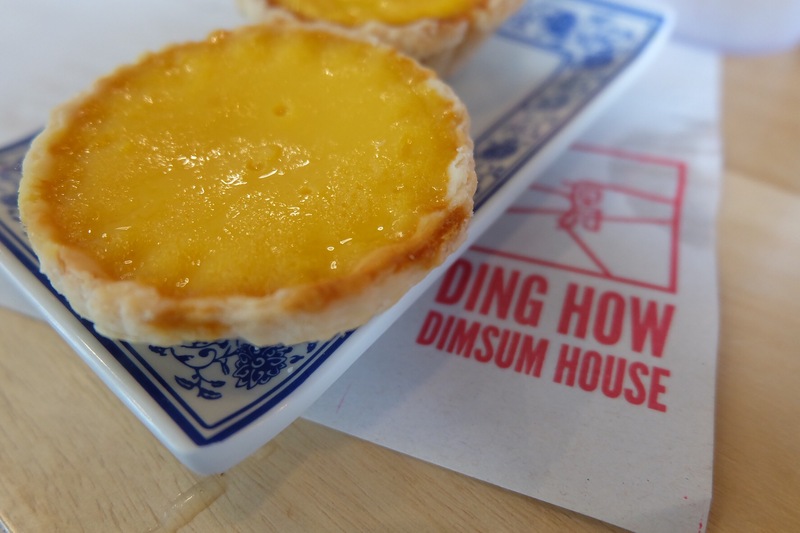 Food & Beverage Reviews: Ding How Dimsum House is Back! 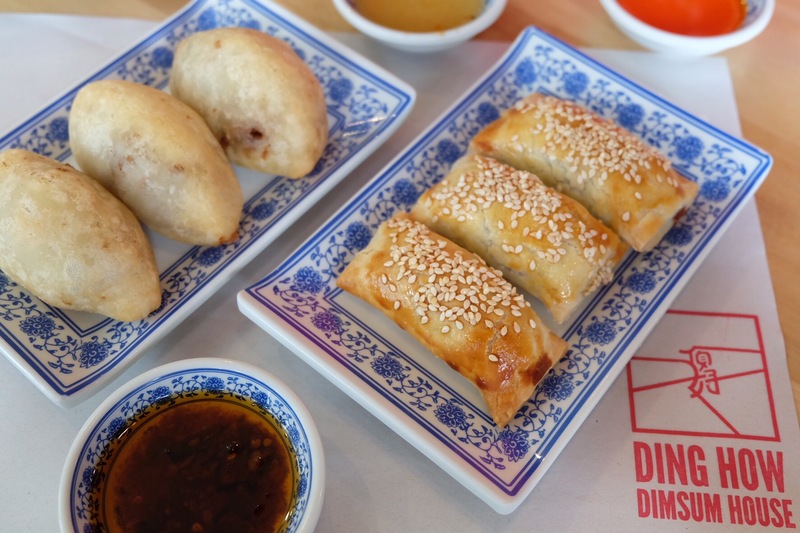 Dim sum originated in China centuries ago and Ding How Dimsum House introduced that concept when it first opened its original location along Colon Street in 1969. 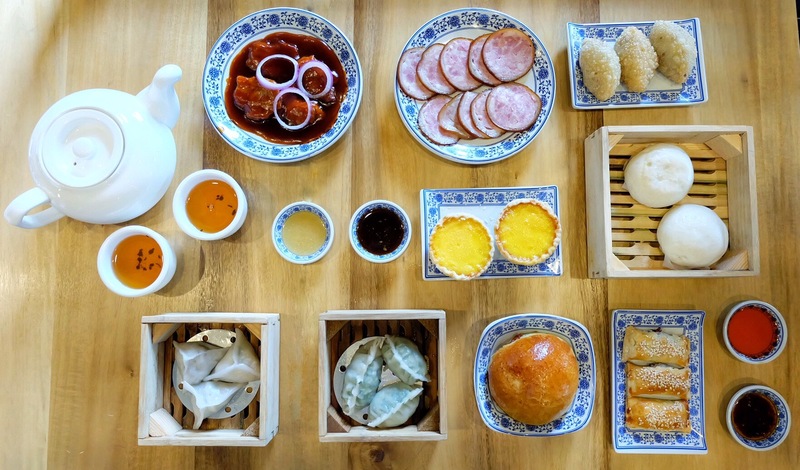 Dim sum is essentially small plates of food traditionally served with tea in the morning or lunch. 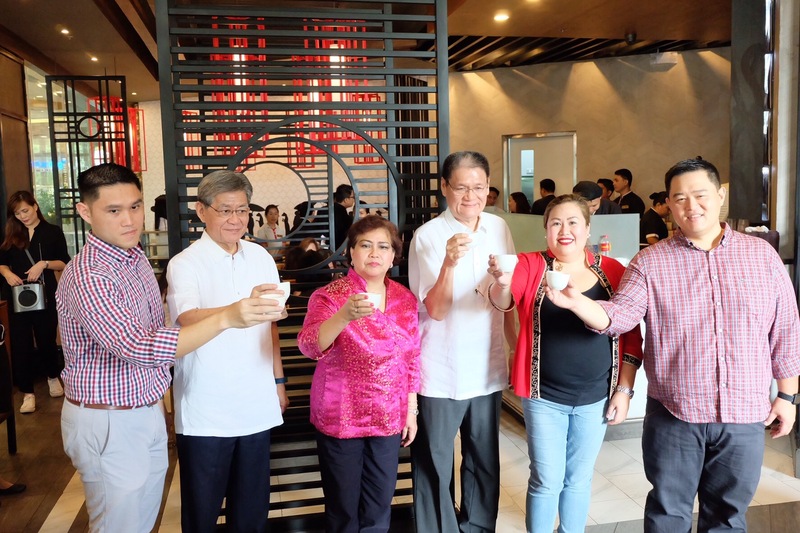 With Ding How introducing all-day dim sum back in the days, it created a whole new culture to the Cebuanos. The ‘Steamed Fried Rice’, which Cebu is known was originally created in the kitchen of Ding How. 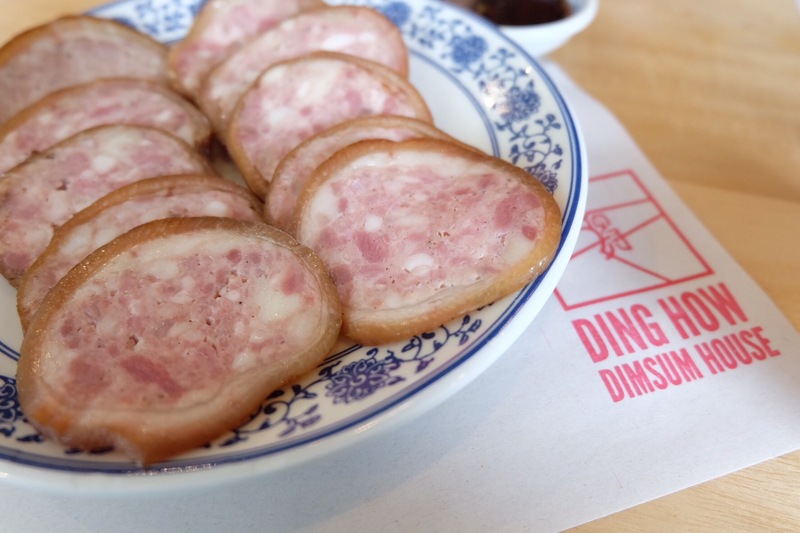 When Ding How announced its reopening this year after a hiatus of 20 years, it immediately injected some life and excitement into Cebu’s dim sum dining culture. With its modern-contemporary ambiance, yet serving some of the heirloom dishes that we all loved, Ding How is sure to revive that feeling when you used to dine at their beautifully decorated restaurant in Colon and Mango Avenue that will surely bring fond memories along the way (Do you remember the golden dragon with bright red eyes on the wall?). Feast with your friends and family in old favorites such as the Pork Trotter (a traditional Chinese appetizer made of stuffed pork leg seasoned with oriental spices), Kuchay Dumpling (steamed to balance the sharp flavor of the chives), Crystal Scallop Dumpling (My favorite! ), Ham Suy Kok (a fried dumpling with soft and chewy texture), and Pork BBQ Cake (an oven-baked puff pastry filled with sweet and savory roasted pork). Enjoy other original dishes like their Baked Shaopao, Beef Steak, Cabbage Pouch, Egg Tart and Custard with Salted Egg Buns (this became my new favorite too!). Each meal starts with a complimentary tea service while some of the signature best sellers are available in rolling carts. 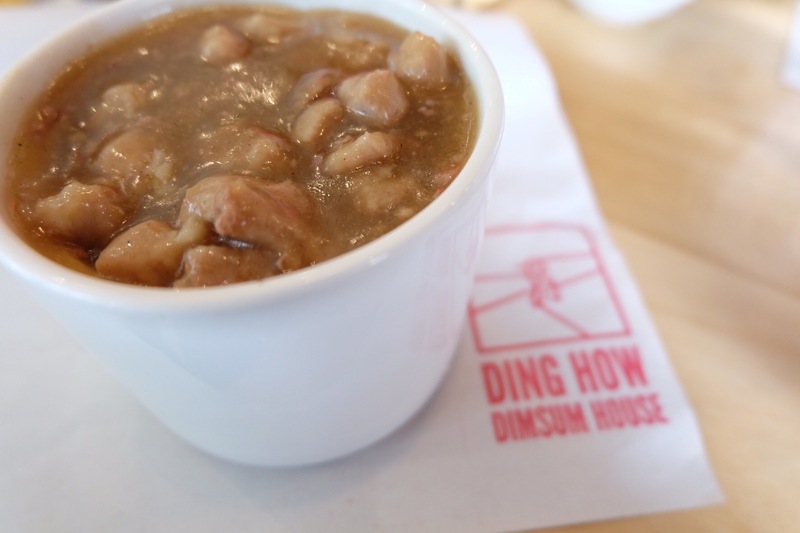 Ding How Dimsum House is located at the G/F Robinsons Galleria. For reservation, call (032) 266-7888 . Follow their social media accounts: Facebook – Ding How Dimsum and use the following hashtags when uploading new memories: #CebuDimsum #Ding How and #HowComesHome. Let me know how you like the new Ding How by commenting below.